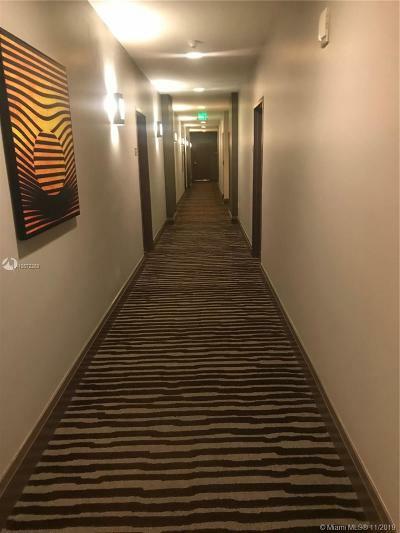 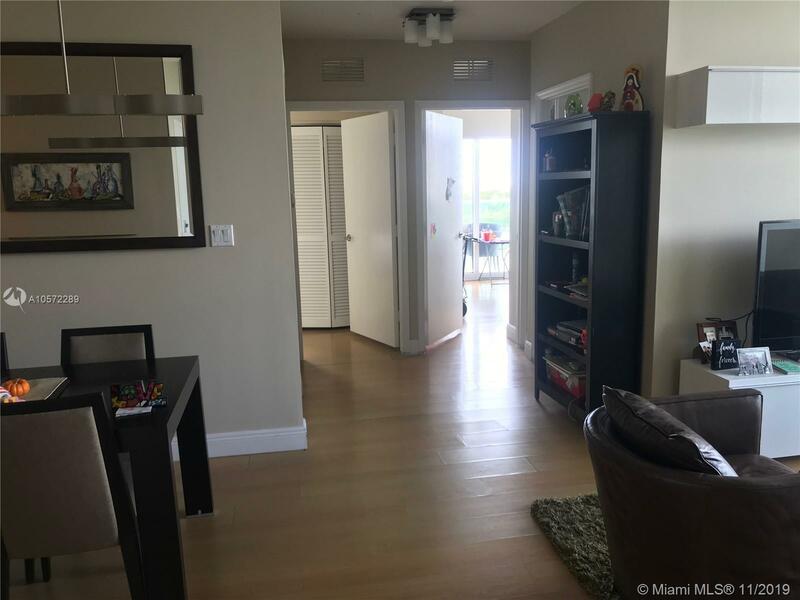 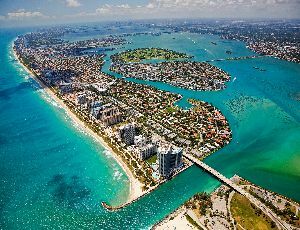 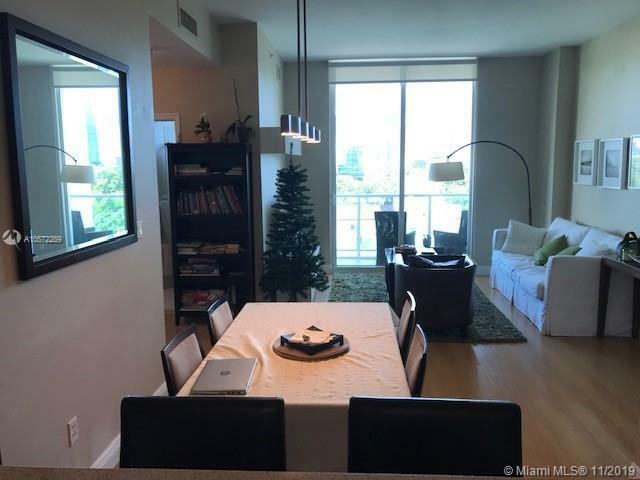 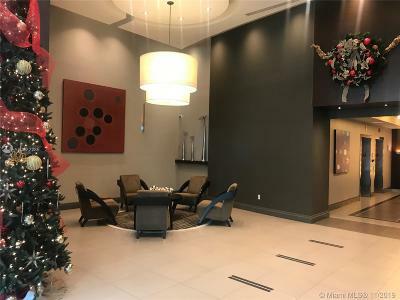 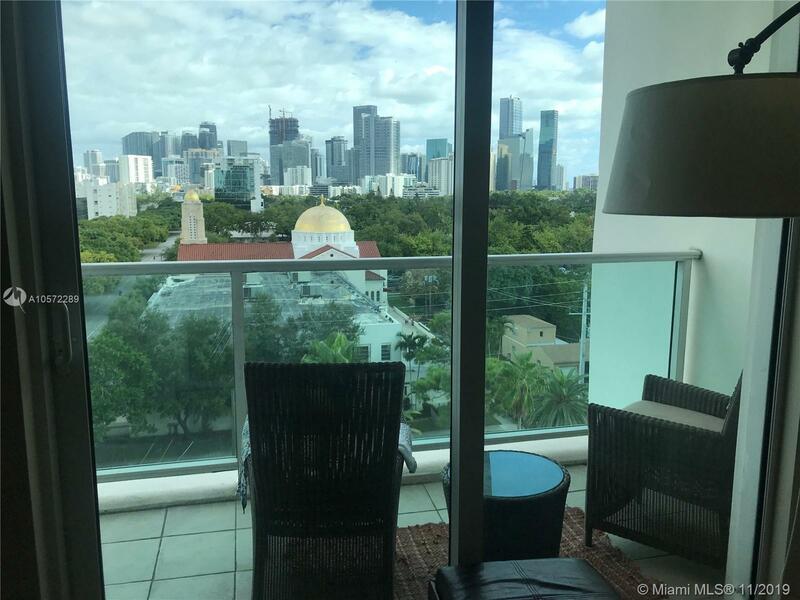 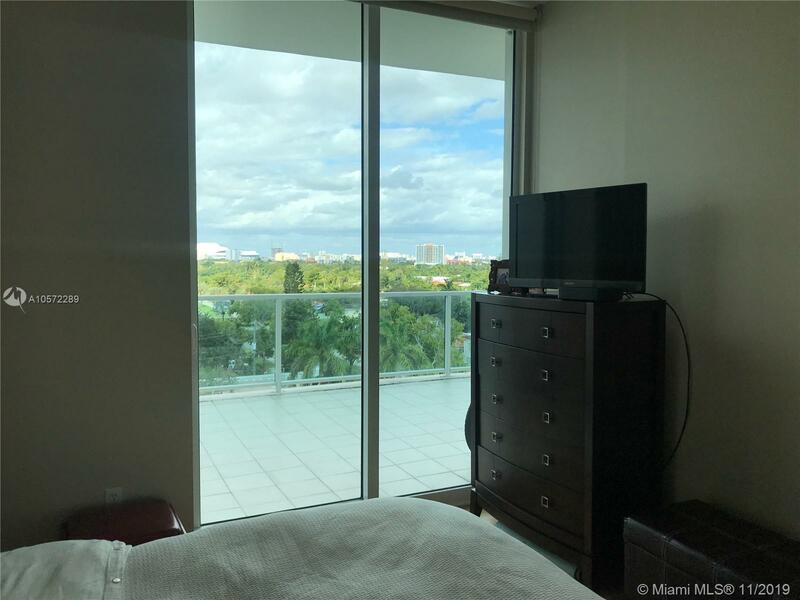 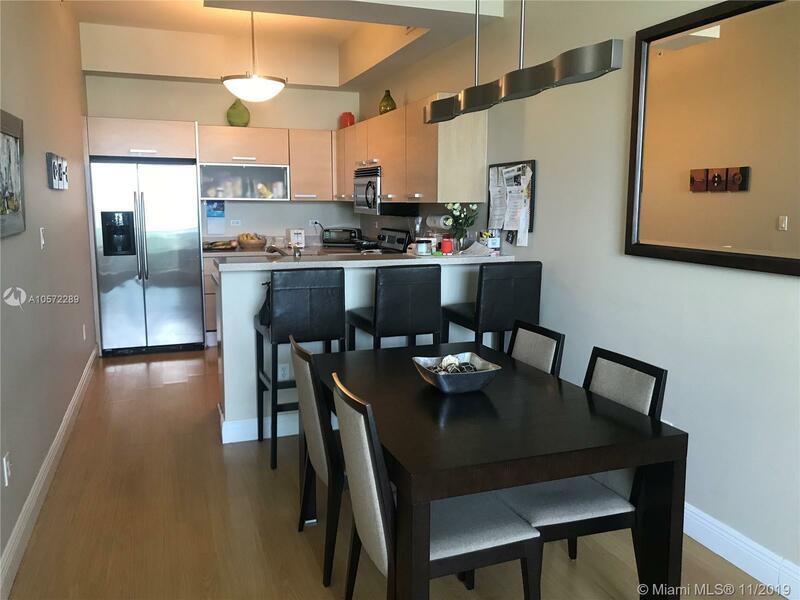 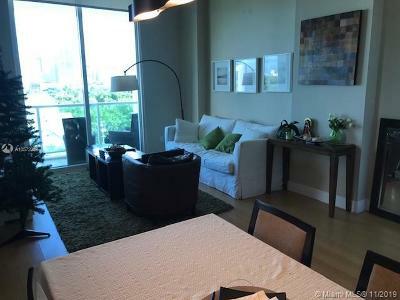 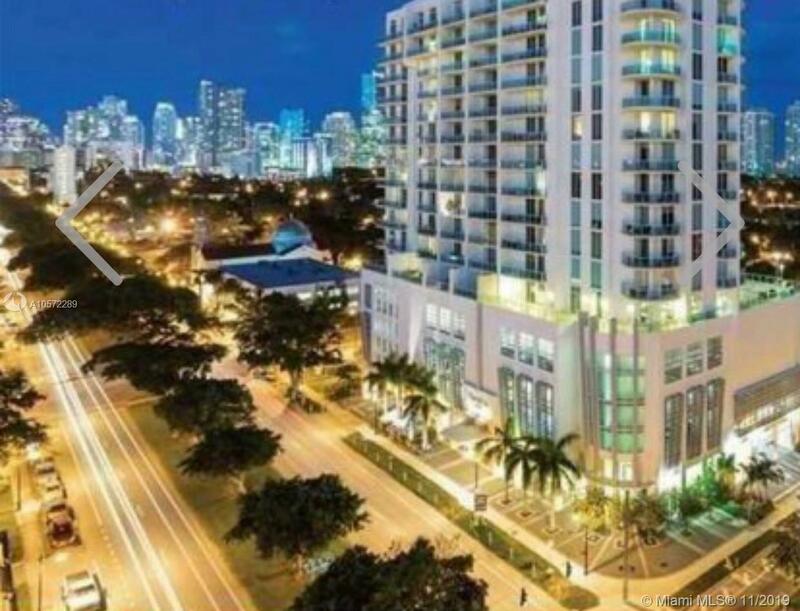 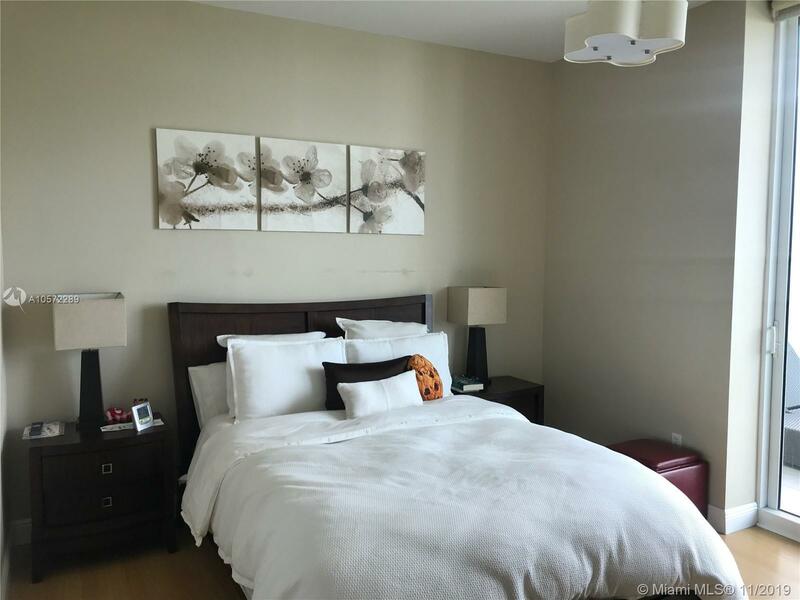 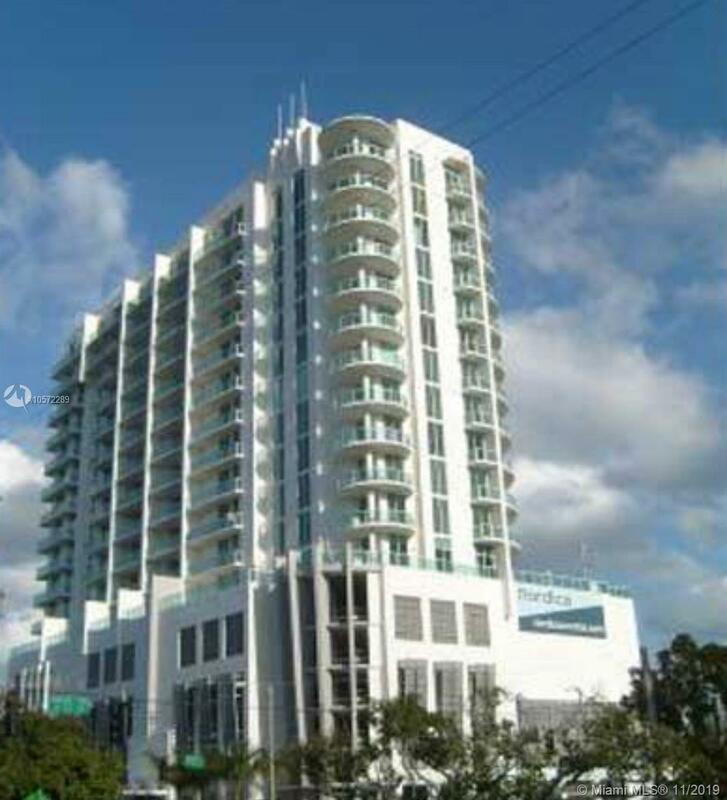 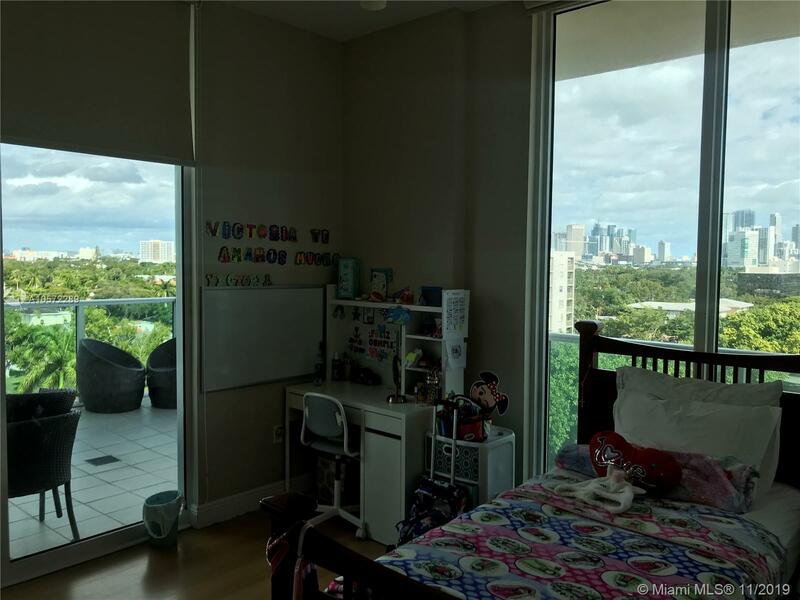 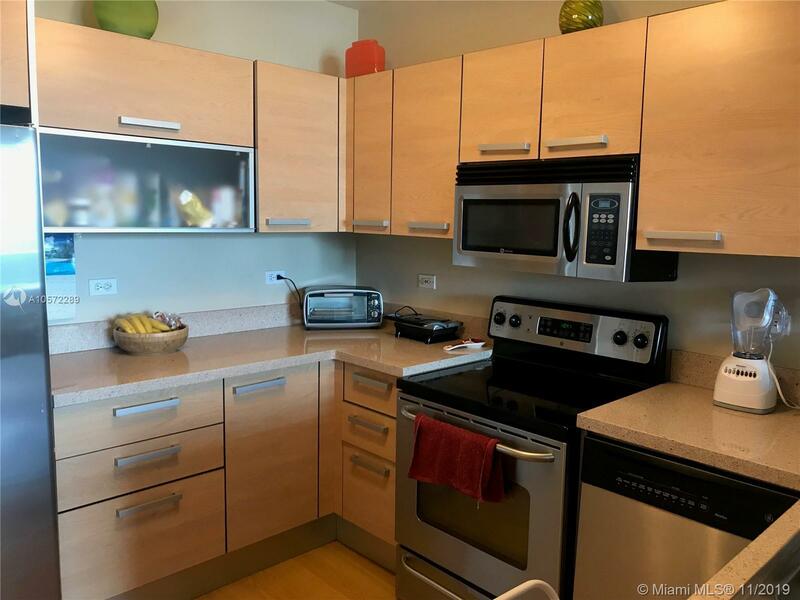 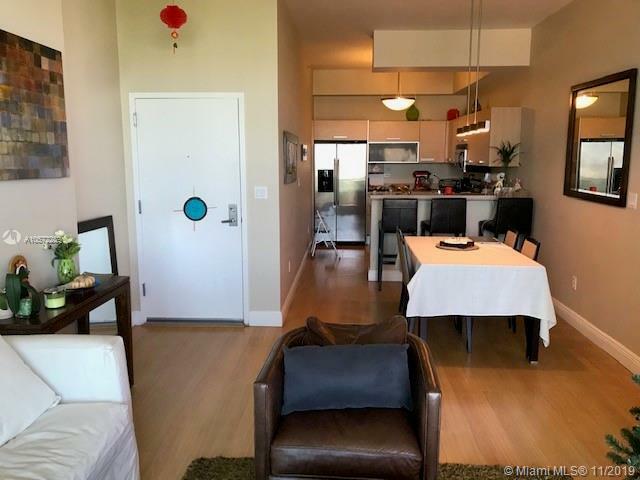 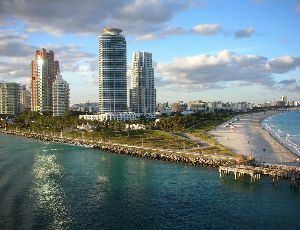 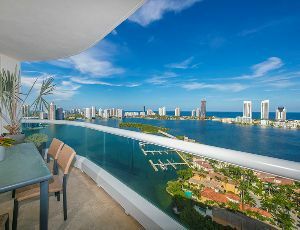 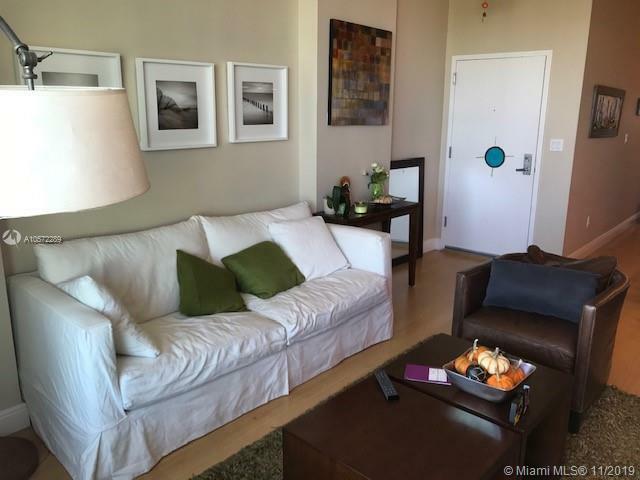 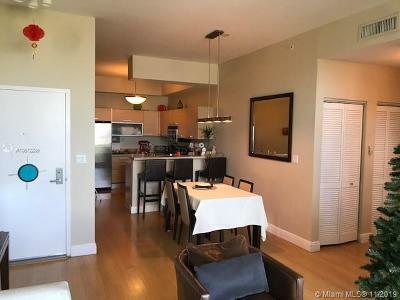 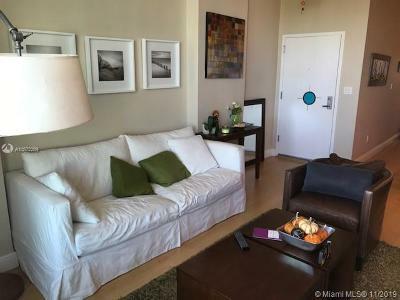 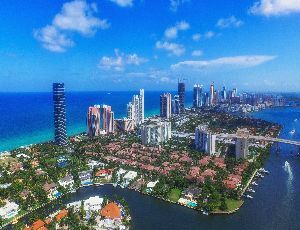 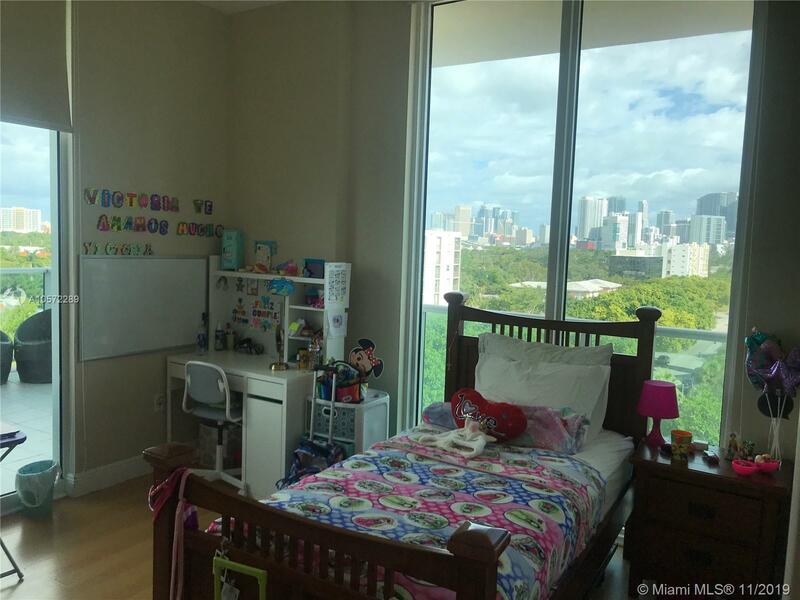 GREAT CORNER UNIT WITH 2 BEDROOMS & 2 BATHS, AN OVER SIZE BALCONY WITH A BEAUTIFUL VIEW OF DOWNTOWN MIAMI. 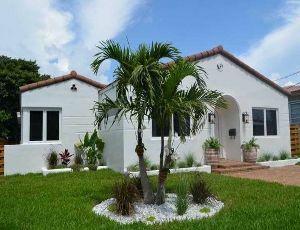 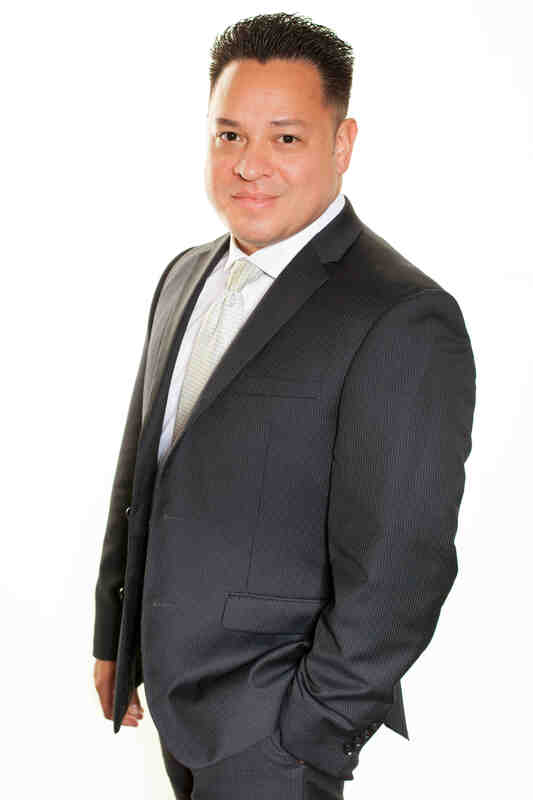 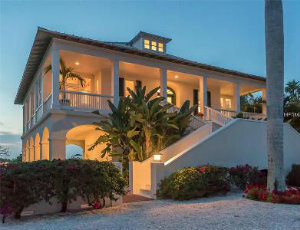 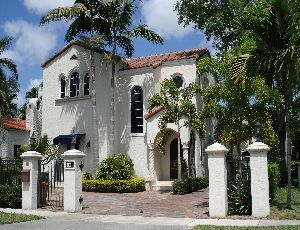 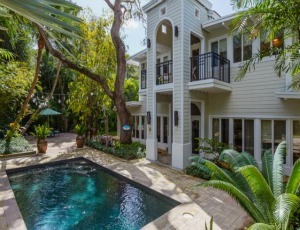 AMAZING CENTRAL LOCATION, WALKING DISTANCE TO BRICLELL VERY NEAR TO CORAL GABLES, JUST OFF I-95. 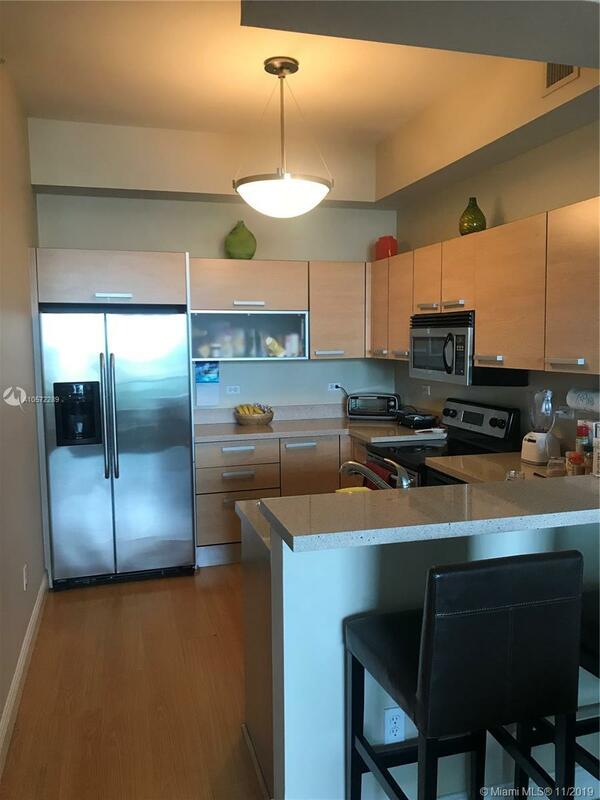 2 PRIVATE PARKING SPACES ATTACHED, EXTRA STORAGE ON THE PARKING LEVEL. 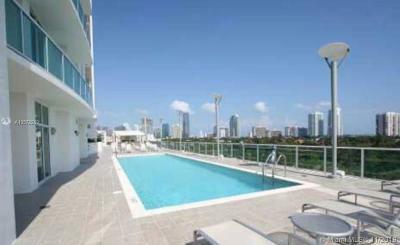 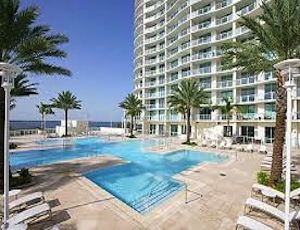 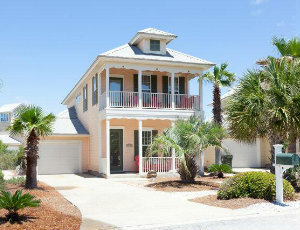 24 HOURS CONCIERGE, POOL AND RECREATION AREA ARE LOCATED ON THE 6TH FLOOR. 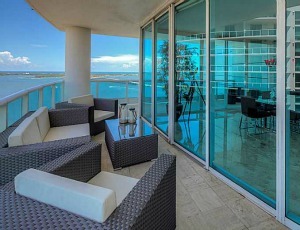 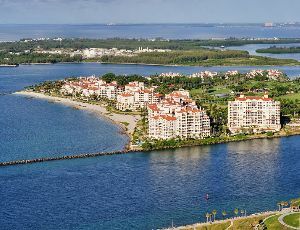 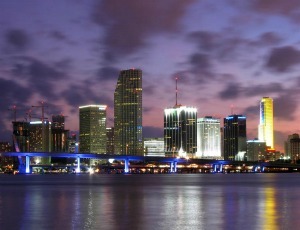 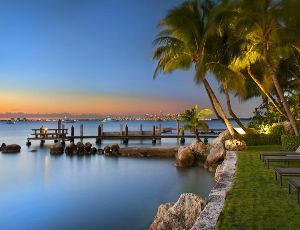 FACING BISCAYNE BAY. 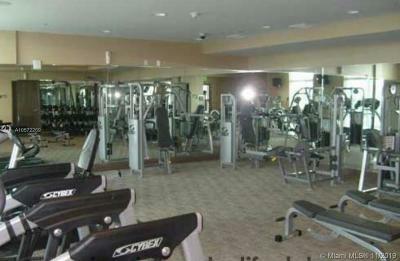 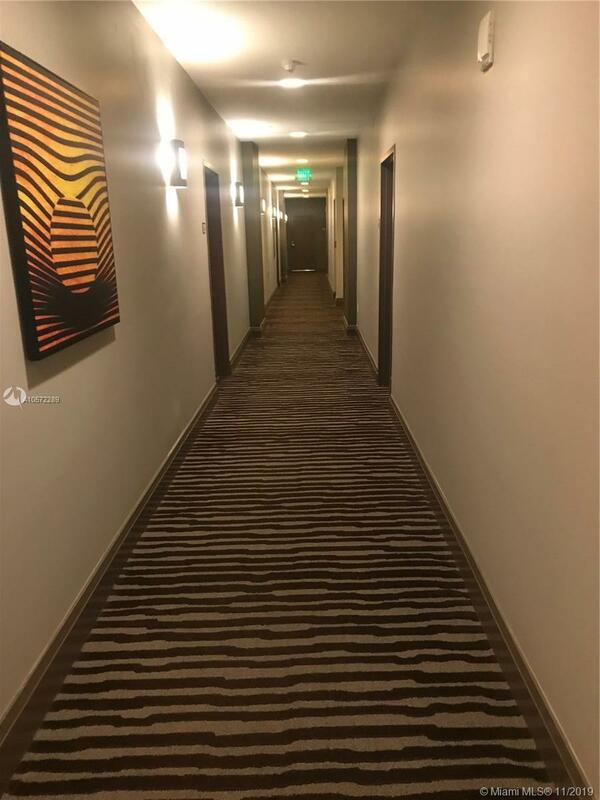 MASSAGE ROOM AND LOUNGE, HIGH-TECH FITNESS CENTER, VALET PARKING.